This is a very special day for the entire Runtastic Community – myself included. 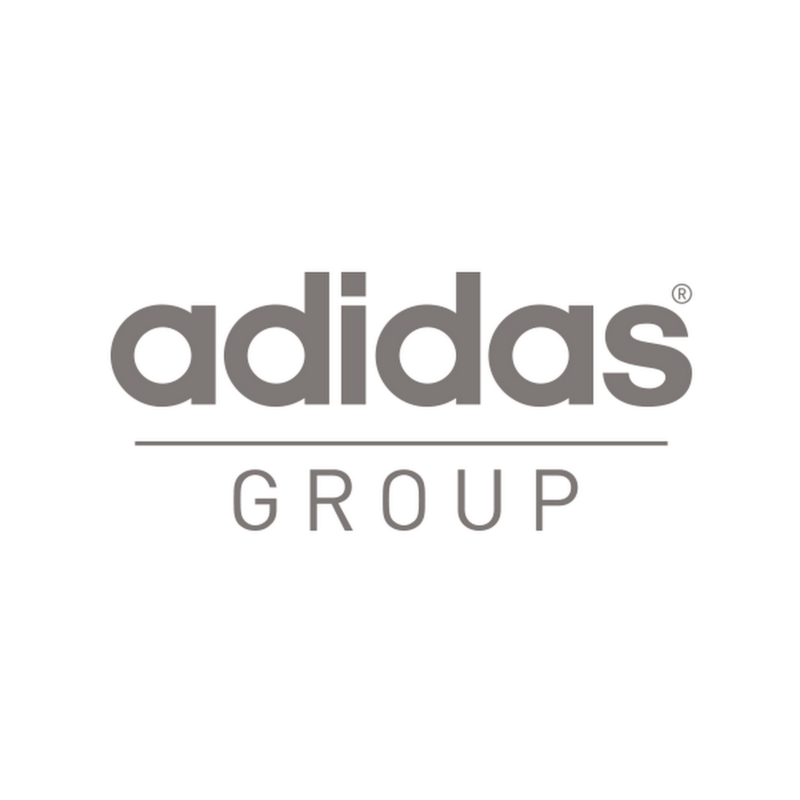 Today marks the day when Runtastic joins the adidas Group, connecting two unique and successful health & fitness leaders. It’s hard to believe that five short years ago, four young founders (from the countryside in Austria, no less!) had a vision to make the world a more active and healthy place. This vision remains and it’s downright humbling to report that we motivate millions of people to move – using Runtastic products and services – each and every day. It’s unbelievable and so, so cool. To build on this success, it’s time for the next big step – and we’ve decided to take on this next step with a very special partner. Joining the adidas Group makes me proud and happy at the same time. I’m insanely proud of the entire Runtastic team – which worked incredibly hard to make Runtastic a global success (and we’re just getting started). There are so many more ideas, products and optimizations we’re working on and we don’t plan on stopping anytime soon. Yes, we promise to keep you guessing and on the edge of your seats! With our new partner, we’ve found the perfect match when it comes to taking our business to the next level and ultimately serving our community members in even better and smarter ways. 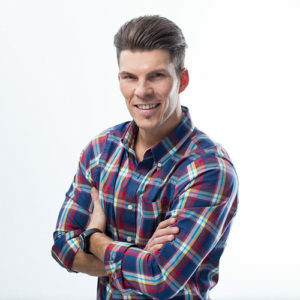 At Runtastic, we already have a lot of knowledge when it comes to apps and digital technology – and with adidas Group as our trusted counterpart (and one of the most successful and most comprehensive sports companies in the world) there’s nothing we won’t be able to do when it comes to health & fitness offerings. Both companies firmly believe that together we can build a unique product portfolio and unparalleled customer journey for our existing community members and future users. So, you might be wondering, “What changes for community members?” The simple answer is – not much, but as a business, we’ve now got a whole new world of possibilities to play around with… Runtastic will remain its own entity (within the adidas Group) and continue to operate from our current offices in here in Linz, Austria, Vienna and San Francisco. We will continue deliver further optimizations, unique content and a highly-anticipated new app by the end of the year. Before signing off, I’d like to say thank you to each and every Runtastic employee, intern, friend & family member and supporter for your contributions and encouragement throughout this amazing experience. Each day has been a true pleasure and I will never, ever regret the decision to start this incredible journey. In running terms, I’d say that we’re just in the middle of a marathon and there is a long (and cool, inspiring and potential-filled) way to go – and I’m grateful to have you all along for the ride! Additionally, I want to thank our first strategic partner, Axel Springer (based in Berlin), who has been on board since October 2013. It has been great working with you guys and we’re grateful for you believing in the potential of Runtastic when we were in the earlier stages of our climb to greatness. Next, I’d like to thank Hansi Hansmann, my personal friend and mentor (who is also a very influential figure for all Runtastic founders and the entire Austrian startup scene) who became a part of the Runtastic family a few years back. Thank you. Finally, I’d like to take the opportunity to thank you – personally – one more time. Thank you for being a valued member of the Runtastic community. And thank you for choosing to continue this journey with us in the coming months and years – I can promise you that the best is yet to come!